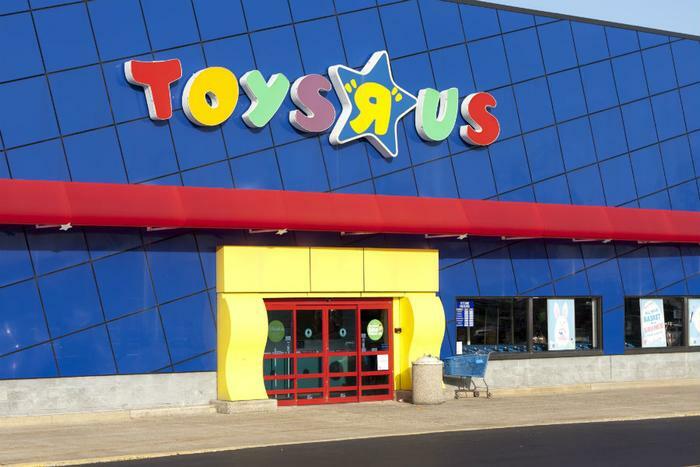 Although Toys “R” Us has formally announced that it will be closing its U.S. stores, it seems that not everything is going wrong for the retailer. While it couldn’t find an interested buyer in the U.S., there seems to be no shortage of candidates when it comes to its Asian business. The company reportedly received several bids of over $1 billion for that part of the company on Wednesday, according to the company’s lawyer Joshua Sussberg. Potential buyers include several Chinese private equity firms, including the Fung Group – which currently owns 15 percent of the business as a local partner. Company officials say they have received an $80 million commitment in incremental financing from noteholders to support operations abroad and boost liquidity. The move should help give stores the ability to build inventory in preparation for the 2018 holiday season. While brick-and-mortar retailers have been behind the eight-ball for some time, Toys “R” Us finally succumbed to the pressure back in September 2017 when it filed for Chapter 11 bankruptcy. The company viewed the 2017 holiday shopping season as its last chance to return to profitability, with executives opting to hire thousands of seasonal workers at stores and distribution centers to handle the anticipated rush. Unfortunately, the needed sales never quite materialized, and the company announced in January that it was closing 180 stores. With no buyers coming to the rescue, the company finally announced a complete shutdown of its U.S.-based business in March.